This post is a little different than usual, but I want to share. 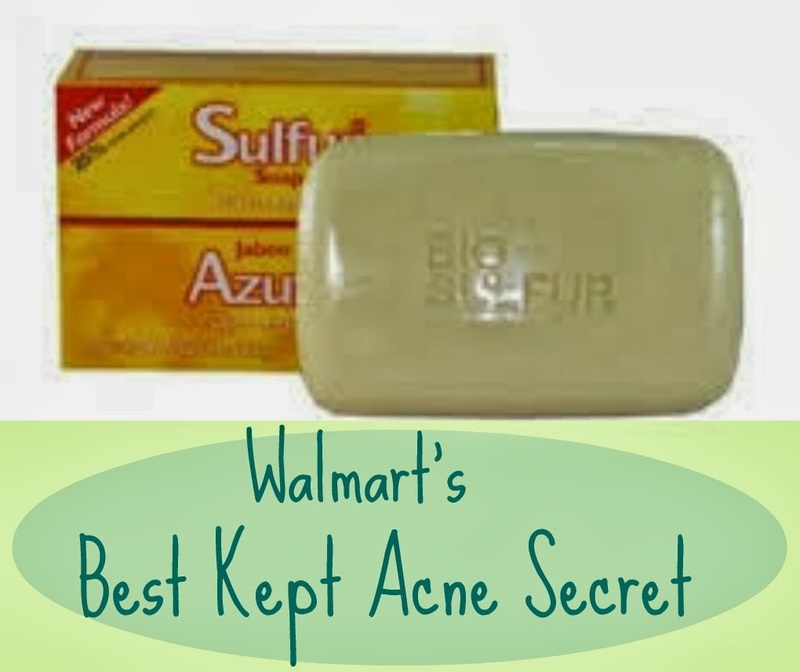 For acne there are so many products out there. I had tried one thing after another, to no avail. Finally, when I got a little smarter, I started looking at the active ingredients. All of the products were the same. The active ingredient was one of two, benzoyl peroxide or salicylic acid. Some of the products are super expensive, and still it's just the same ingredient. They sell this at Walmart (for me it was near the hair care section, not by the other soap). You can also find it on amazon or Walmart online. The other great thing is: it's only a few dollars per bar. I was excited to try something different, and for my oily and acne prone skin, this has been something great for me.